Affinity Trust is committed to providing the best quality of service according to our values. 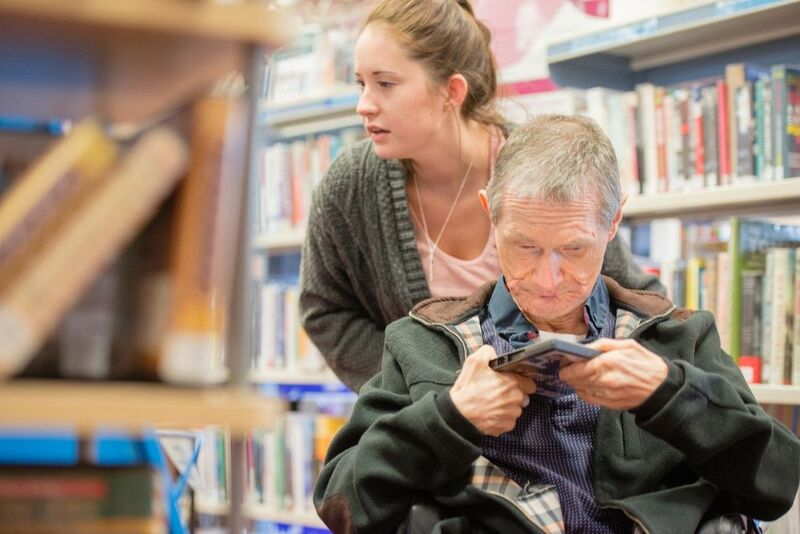 We aim to be reliable for those we support, as well as being committed to doing our very best for them and never giving up. 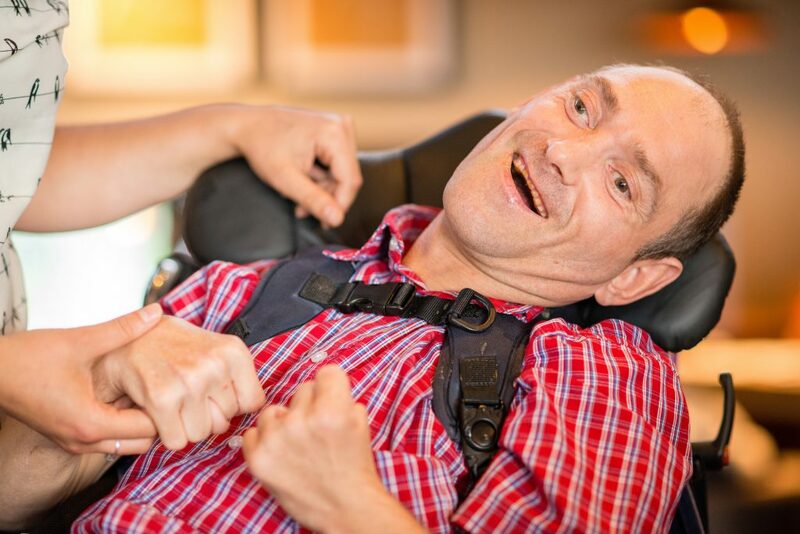 We are creative and flexible in the way that we support people to ensure that they have the best quality of support to suit their personal wants and needs. We also aim to be honest, inclusive, and respectful of others. To make sure that we provide the best quality of service we adhere to specific standards listed below. Follow the links to find out more.